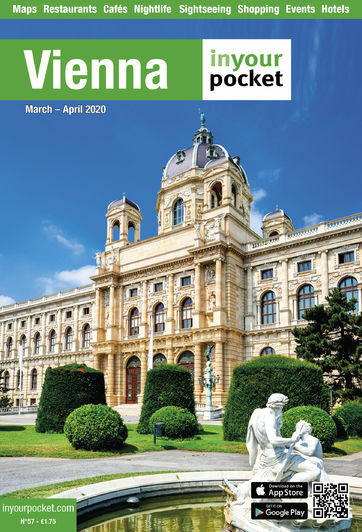 Vienna’s cosmopolitan character is reflected by a great range of fine international restaurants. No matter if you are looking for an exclusive restaurant in the first district or you want to stop by at one of the authentic Asian eateries - Vienna offers something for every taste. And the good news: compared to other European cities typical tourist traps are relatively rare.